Doctor Pool is a full service pool maintenance and repair company headquartered in Mesa, Arizona. Our team of experienced pool cleaners promises you the best pool service from our outstanding office staff to our knowledgeable service techs and reliable pool cleaners. Enjoy your pool, and leave the cleaning and repairs to us. Give us the opportunity to show you how we heal sick pools and you will join the thousands of satisfied customers who already have. At Doctor Pool, we are committed to providing utmost customer satisfaction and quality work. Need pool cleaners in Arizona? 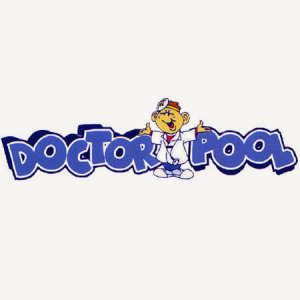 Trust the experienced, certified, and top-rated Mesa pool cleaning company, Doctor Pool. We know that excellence and customer service goes a long way, and with competitive pricing, we are Mesa’s #1 choice for swimming pool maintenance, pool cleaning, and pool repair services. Contact Doctor Pool today to find out more.